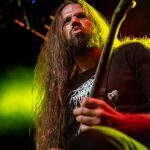 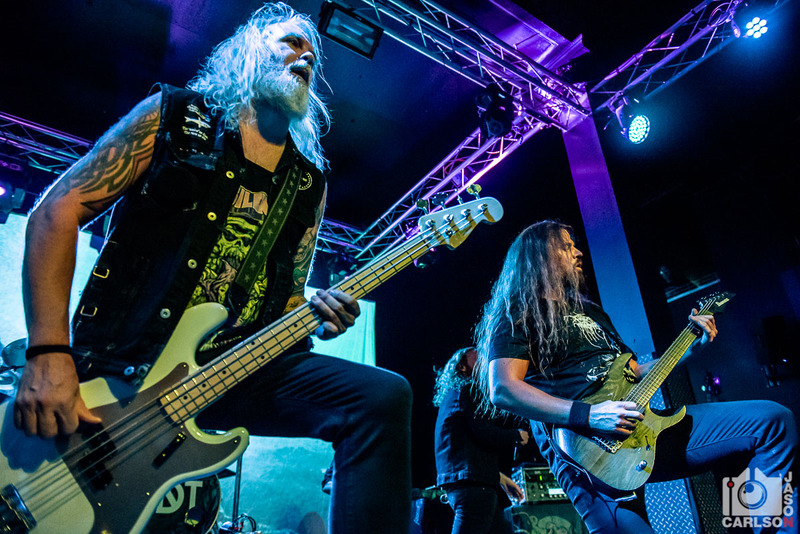 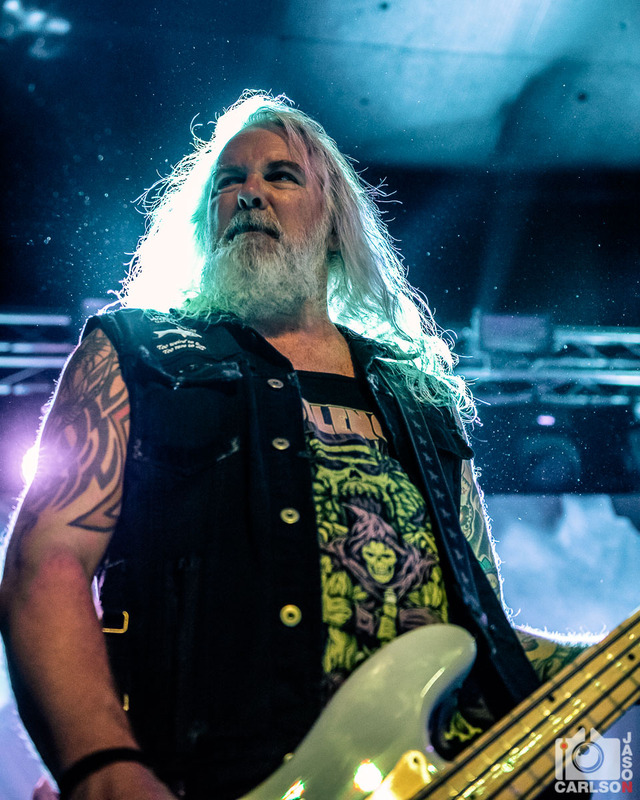 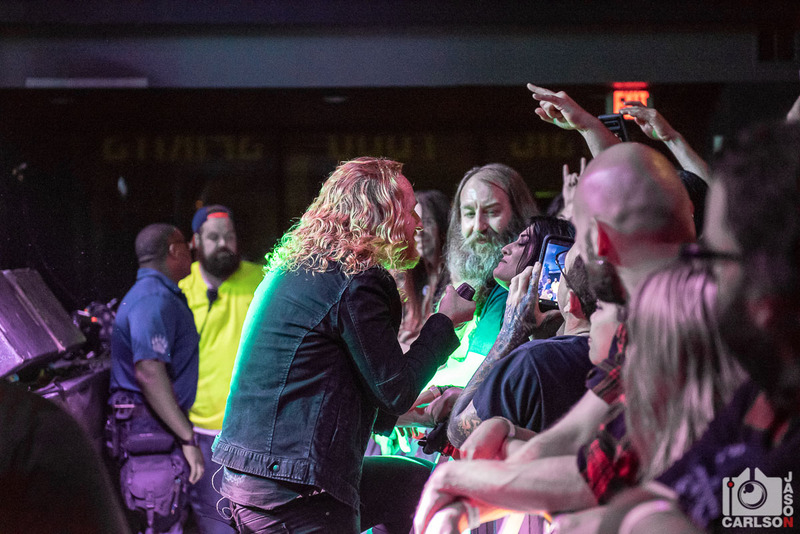 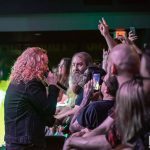 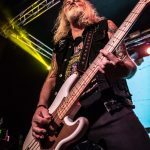 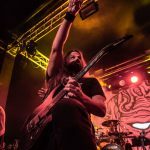 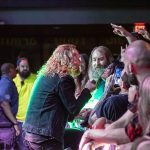 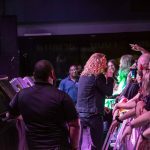 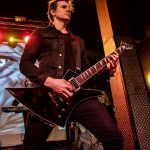 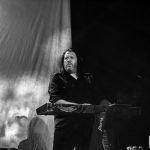 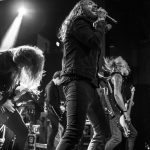 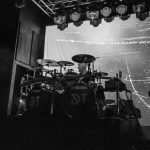 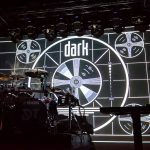 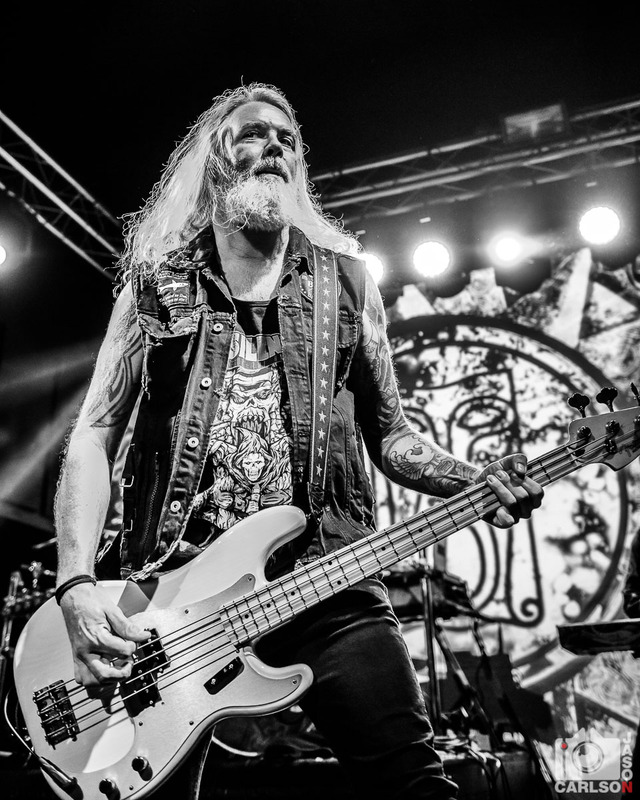 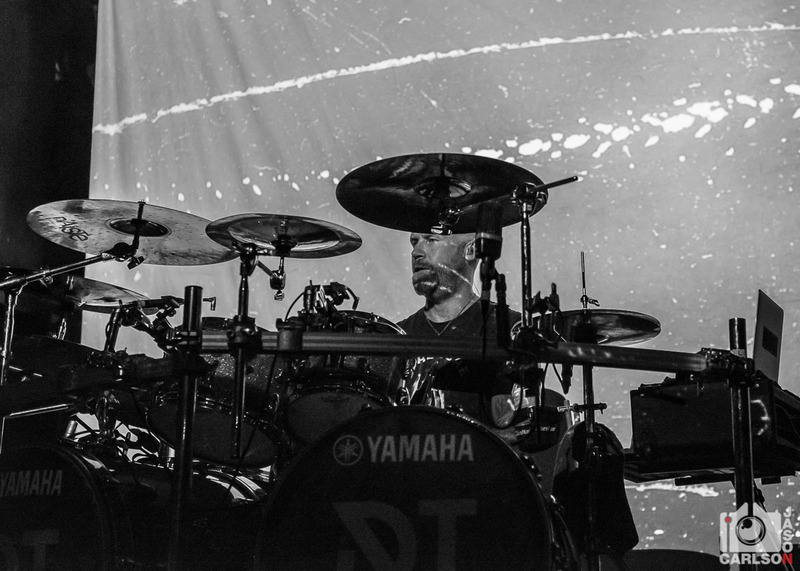 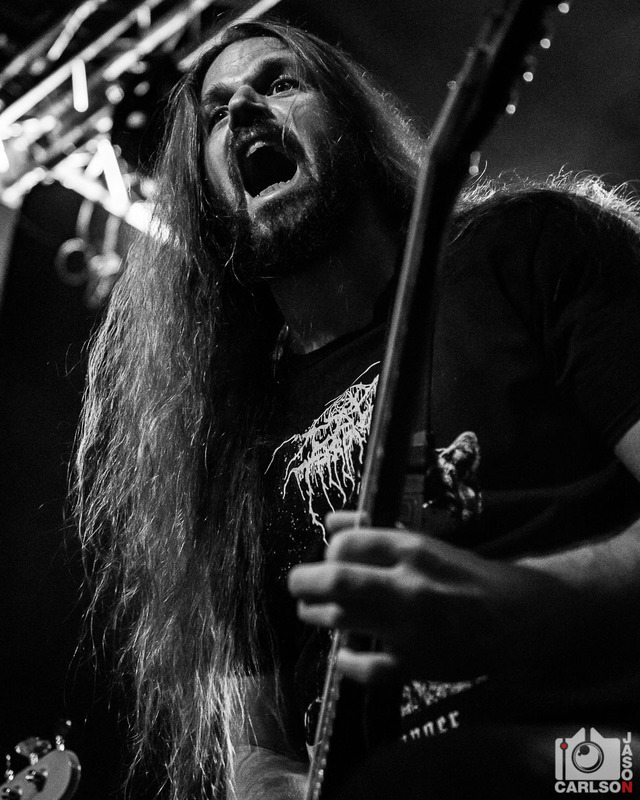 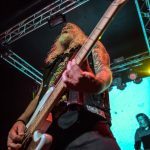 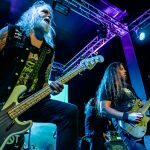 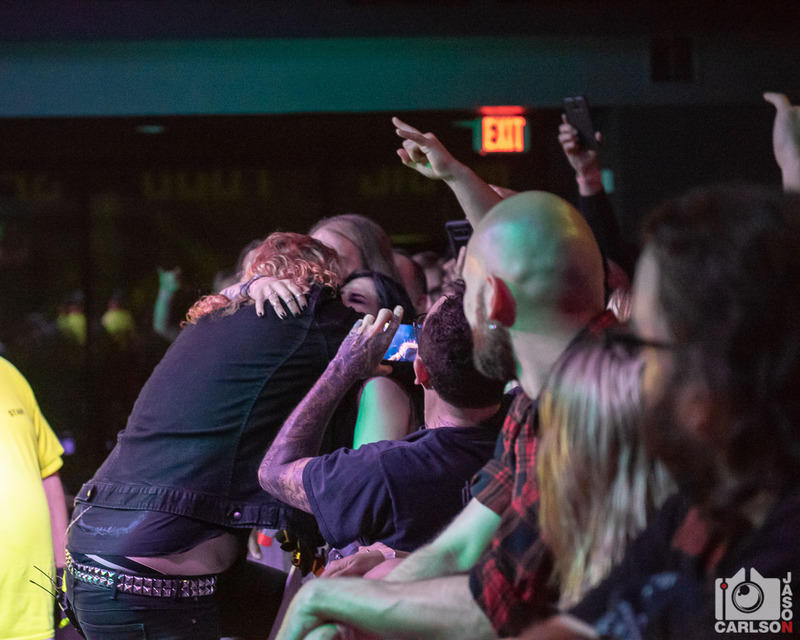 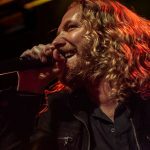 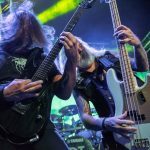 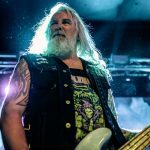 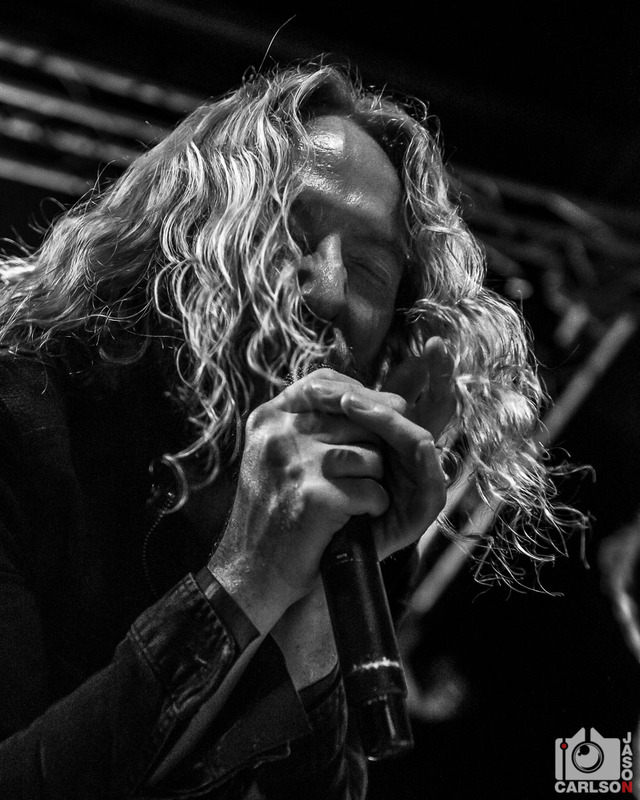 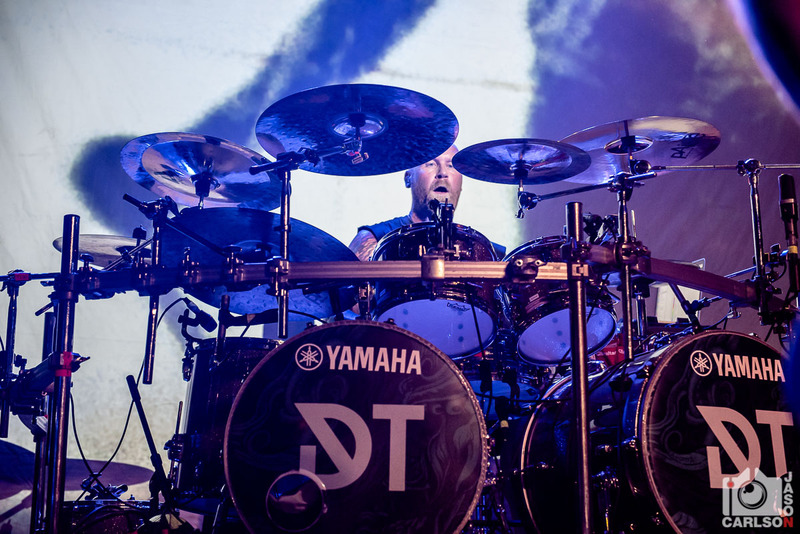 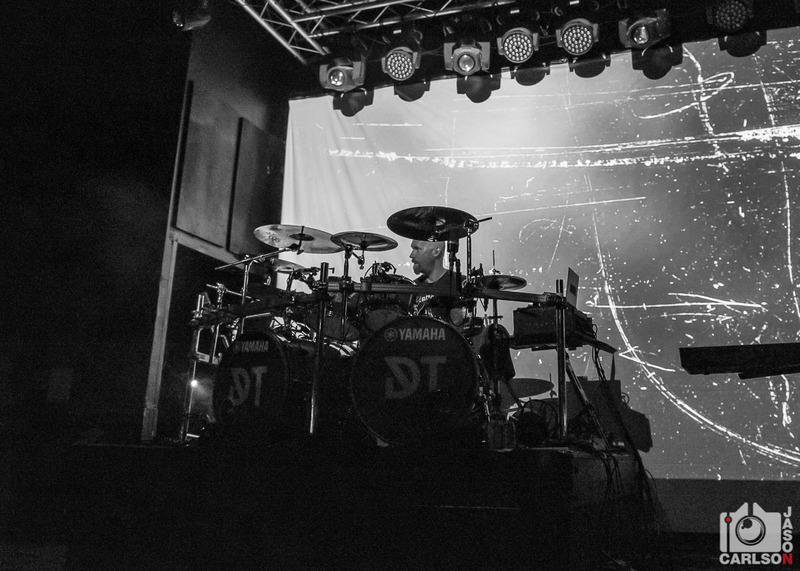 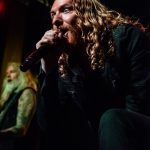 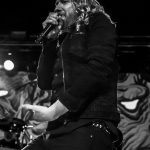 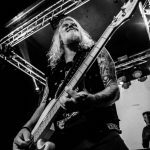 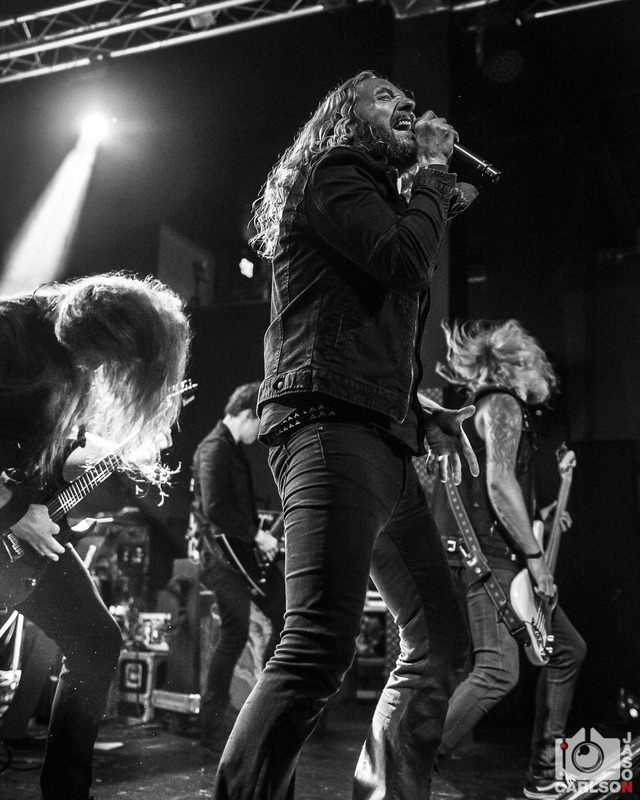 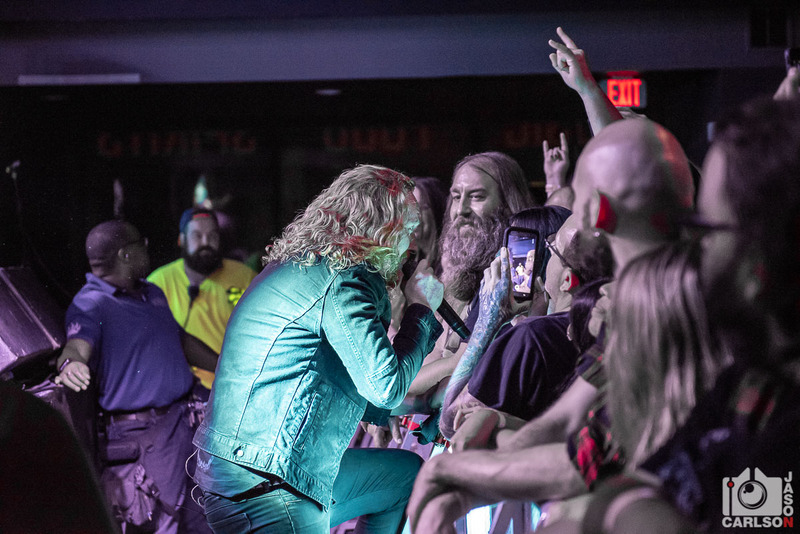 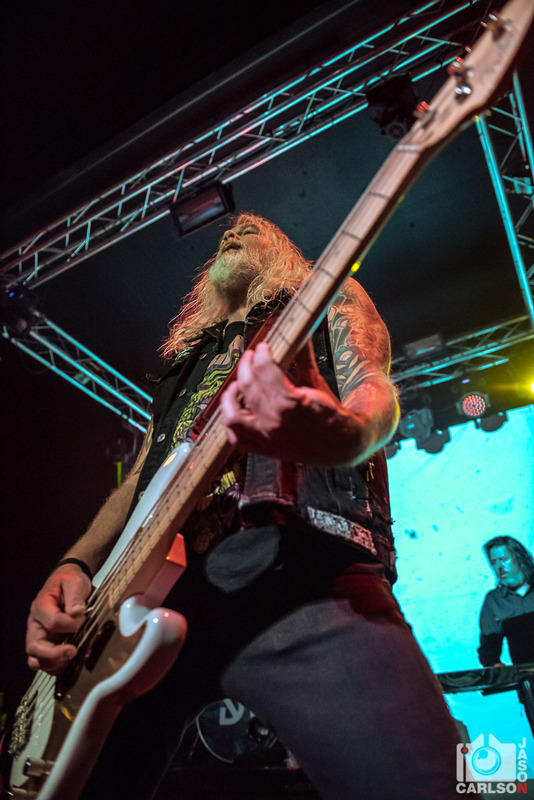 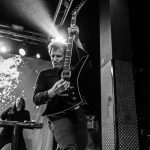 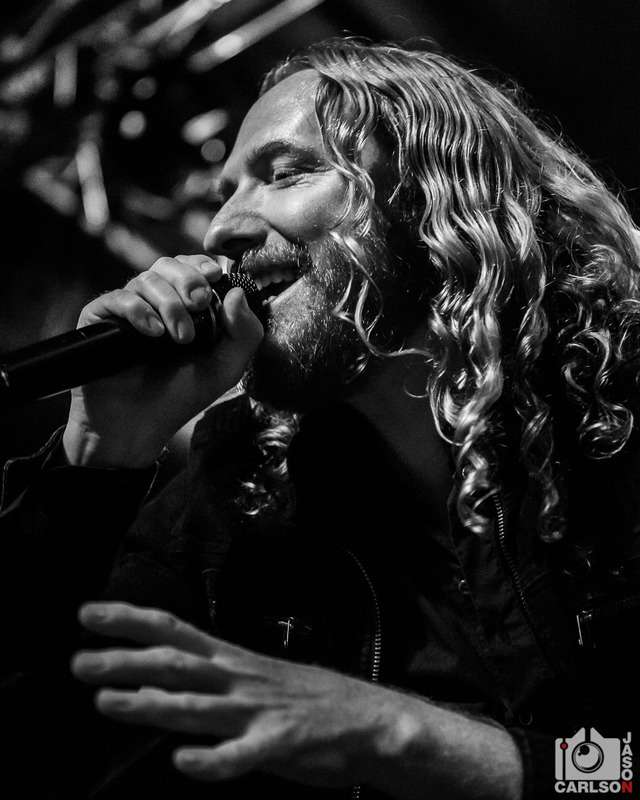 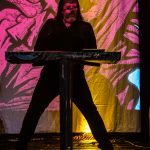 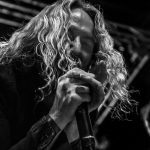 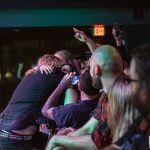 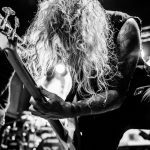 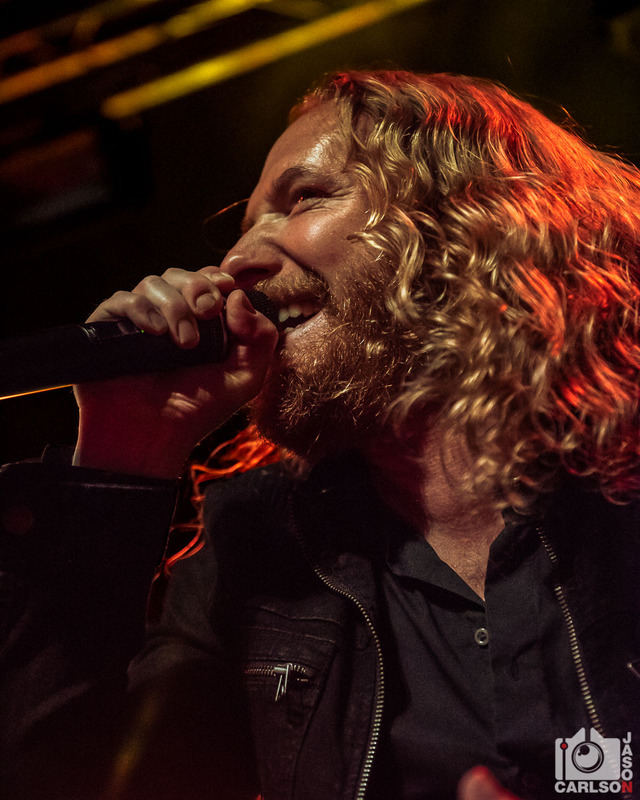 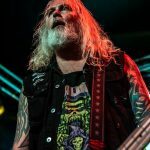 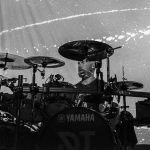 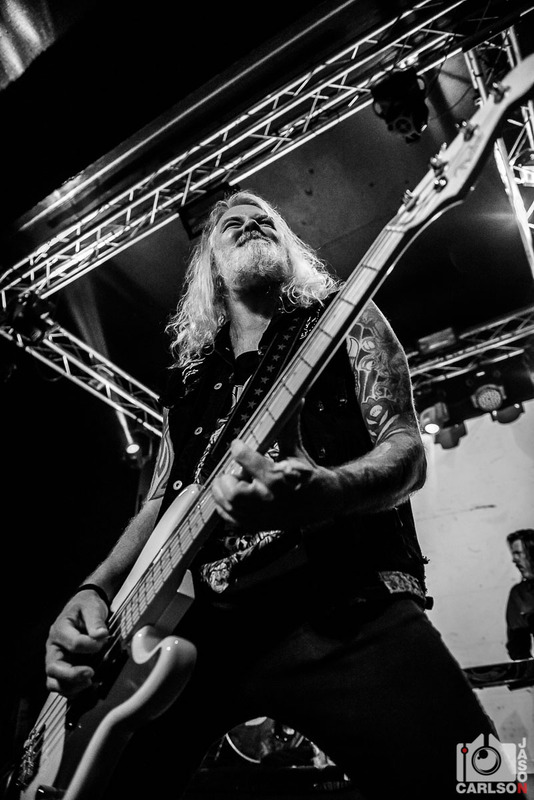 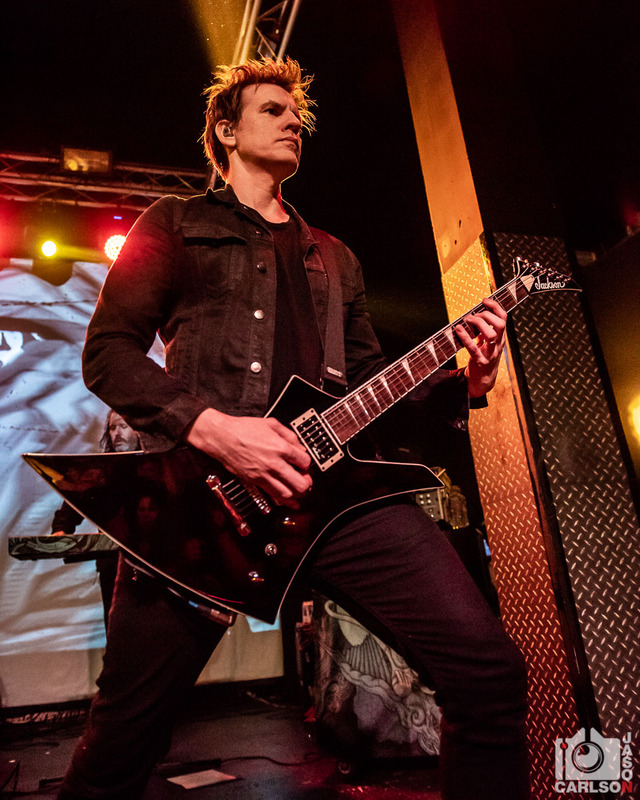 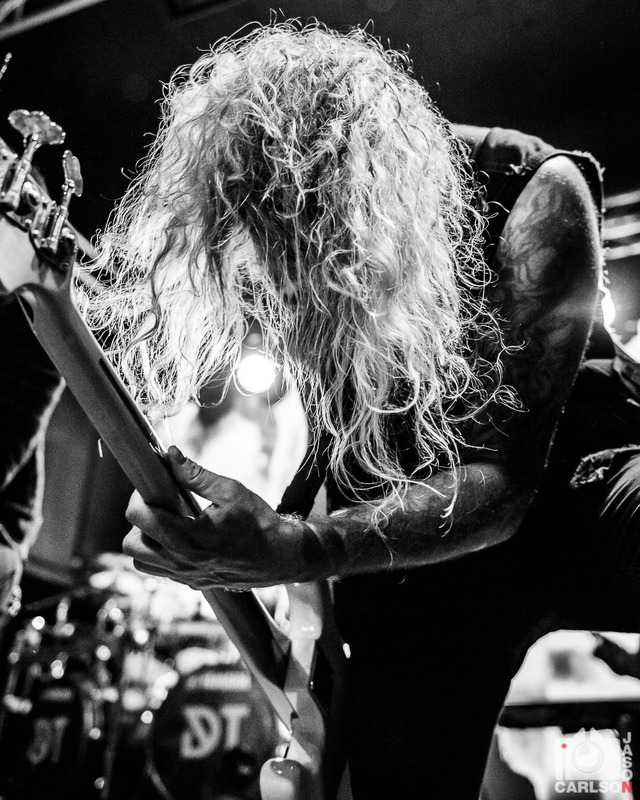 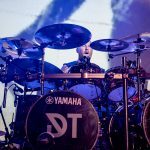 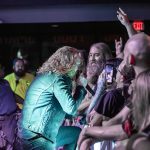 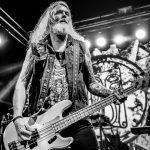 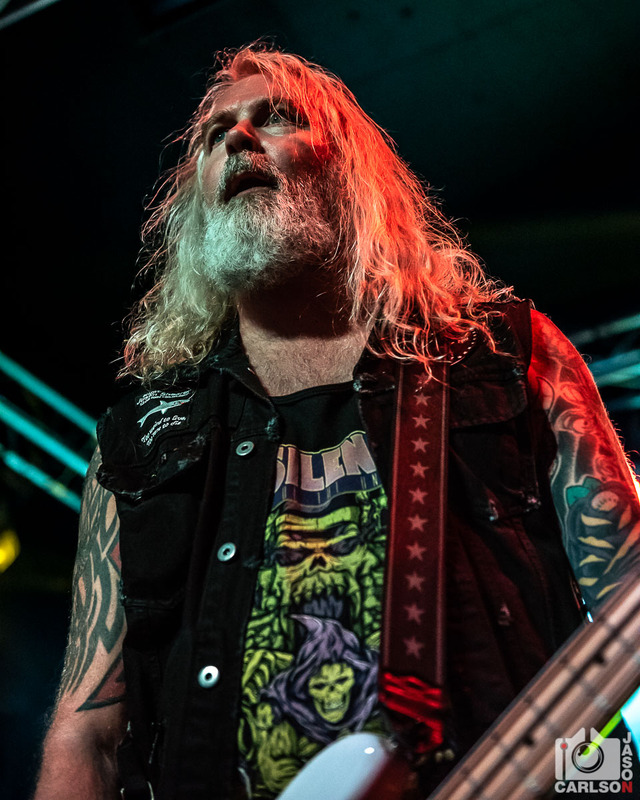 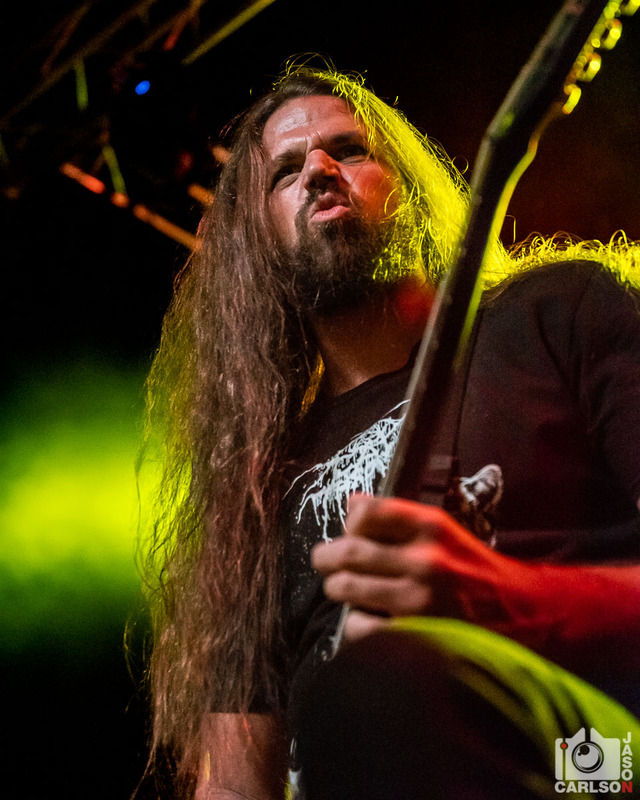 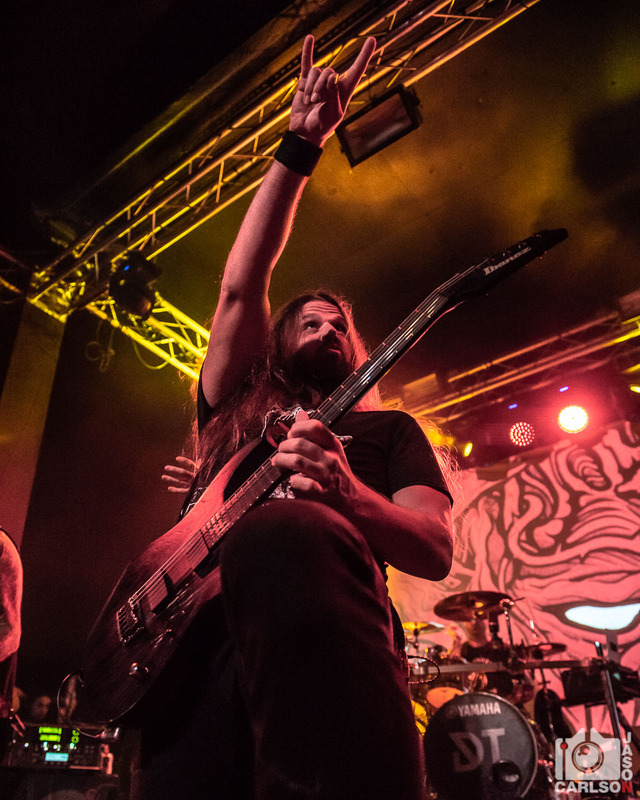 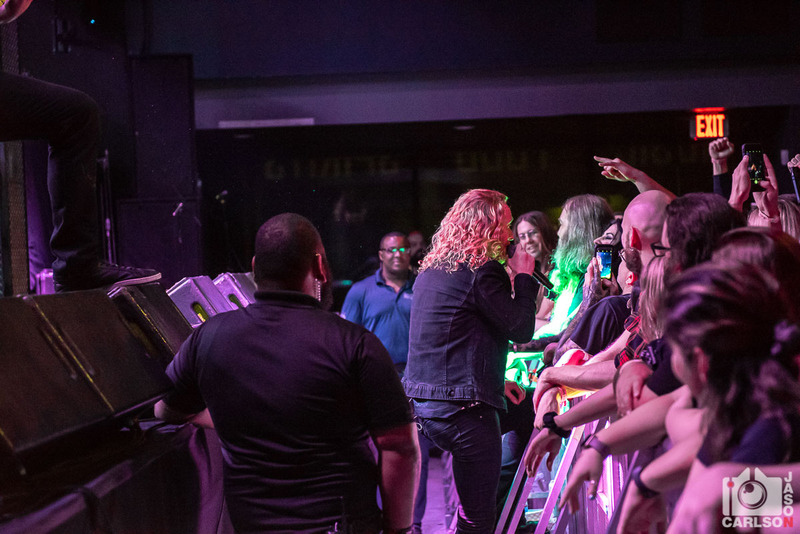 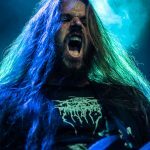 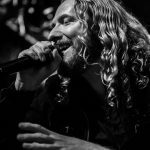 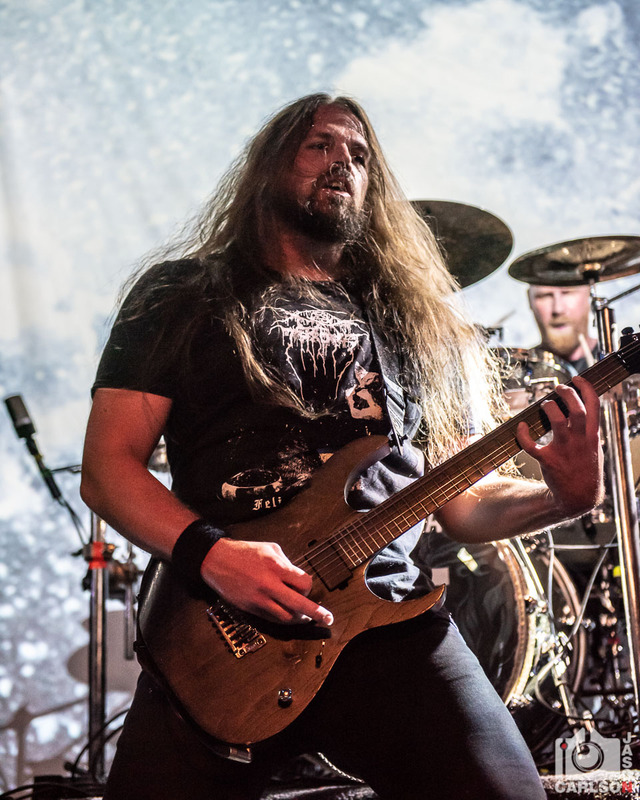 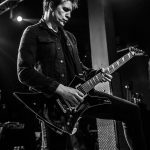 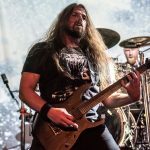 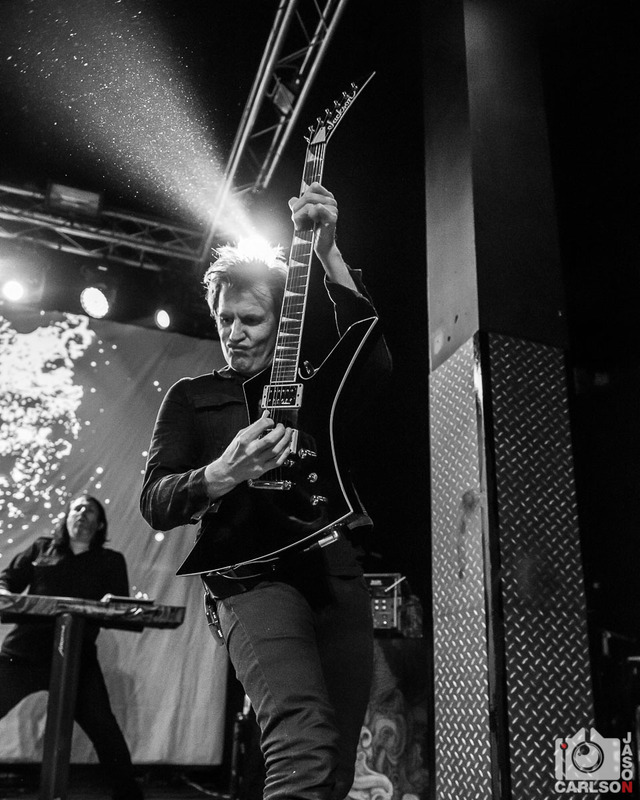 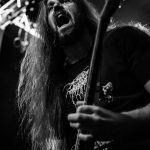 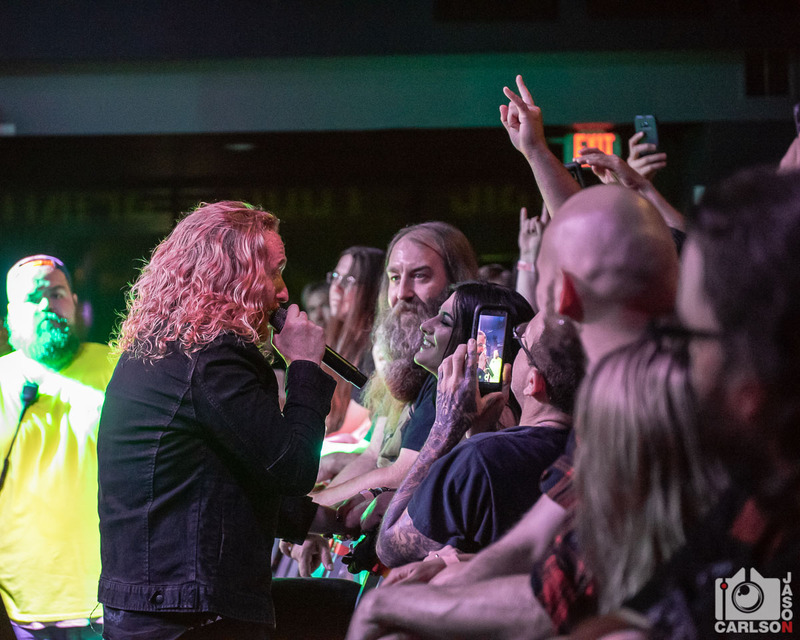 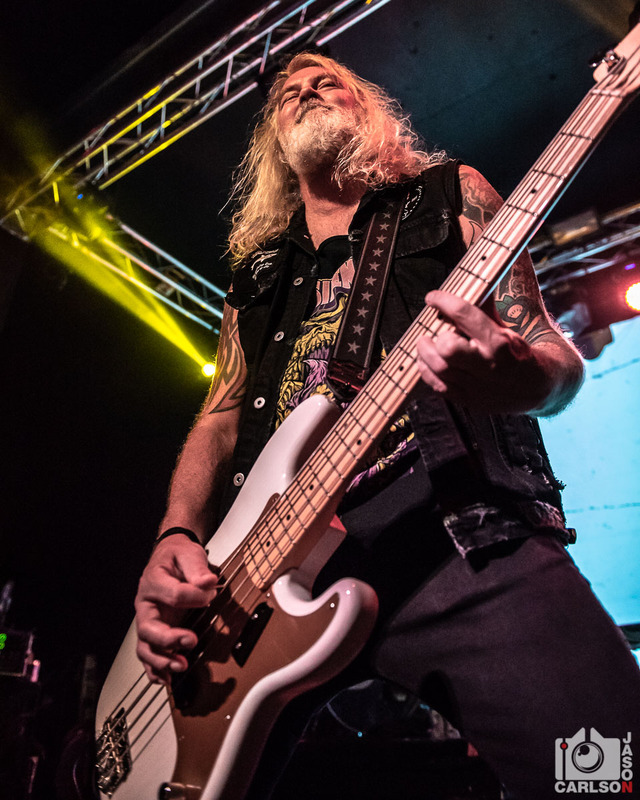 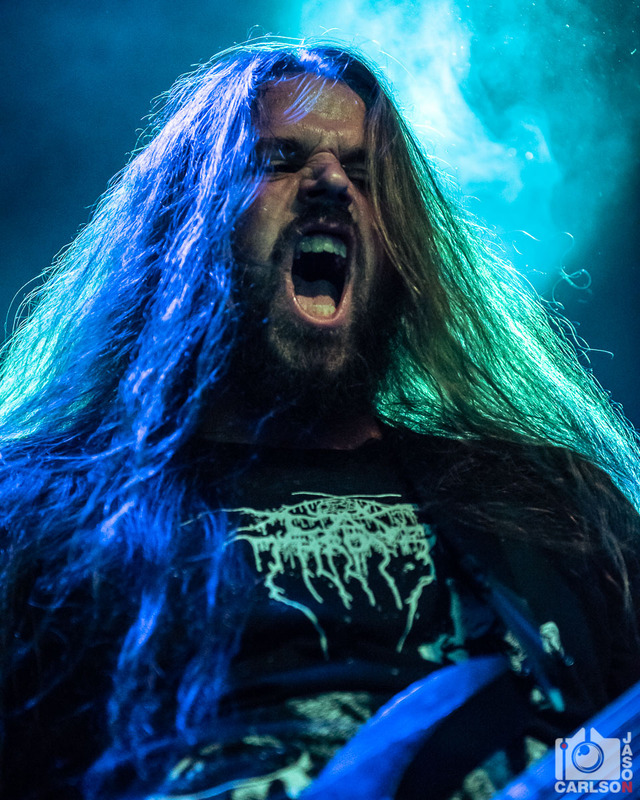 Dark Tranquillity recently stopped at The Forge in Joliet, IL and delivered their instantly recognizable brand of Gothenburg melodic death metal to the masses. 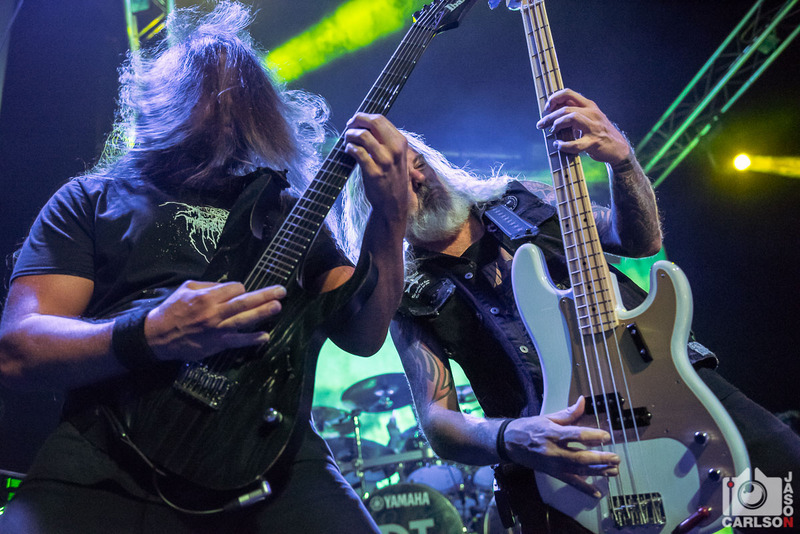 This is my second time seeing them live (first time was on 70000 Tons of Metal) and they did not disappoint. 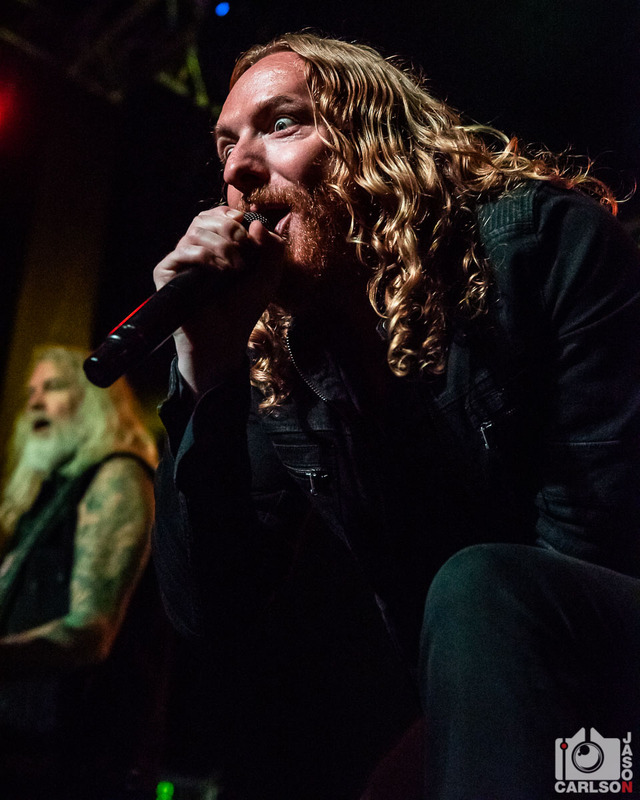 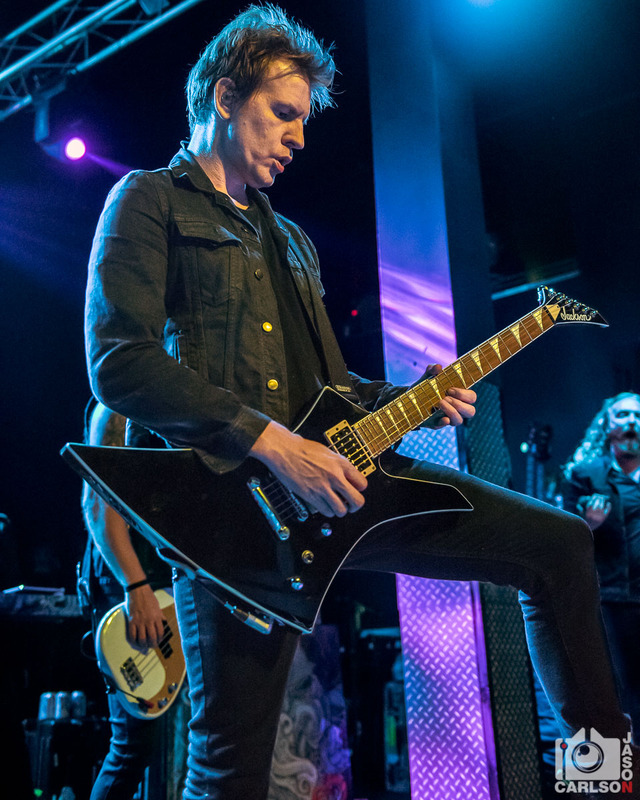 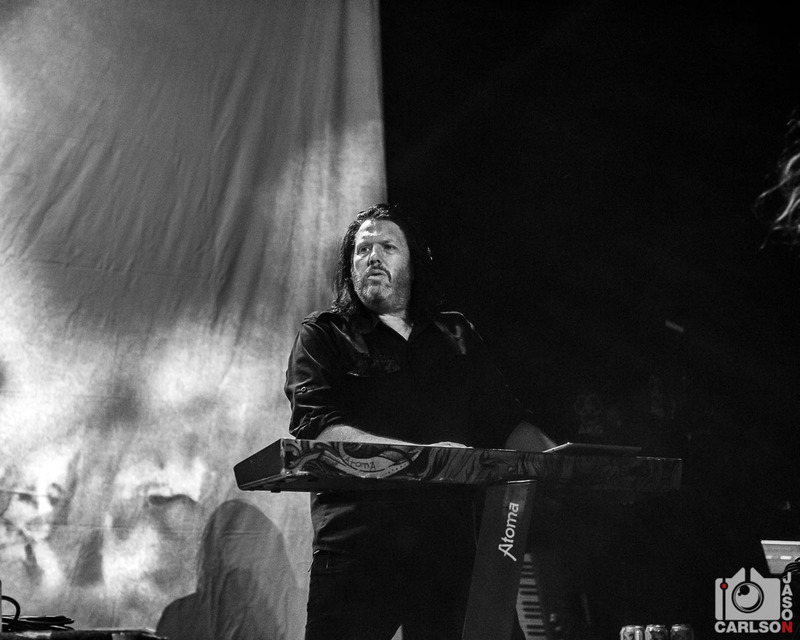 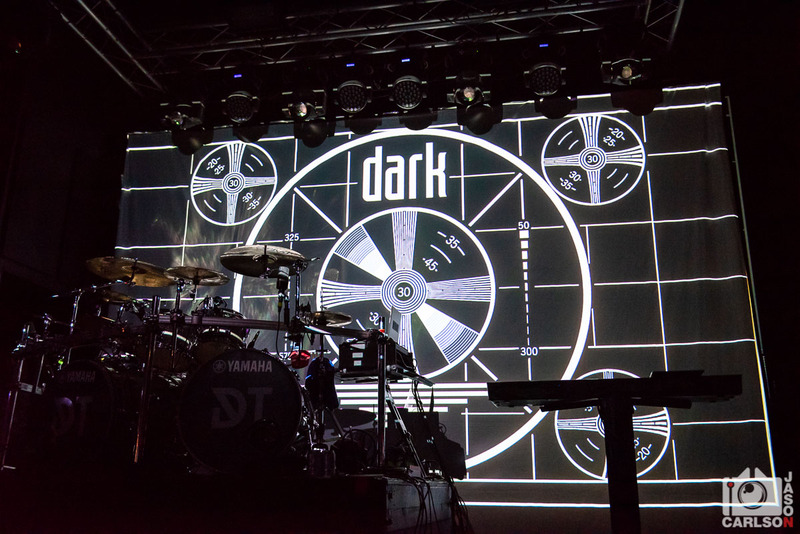 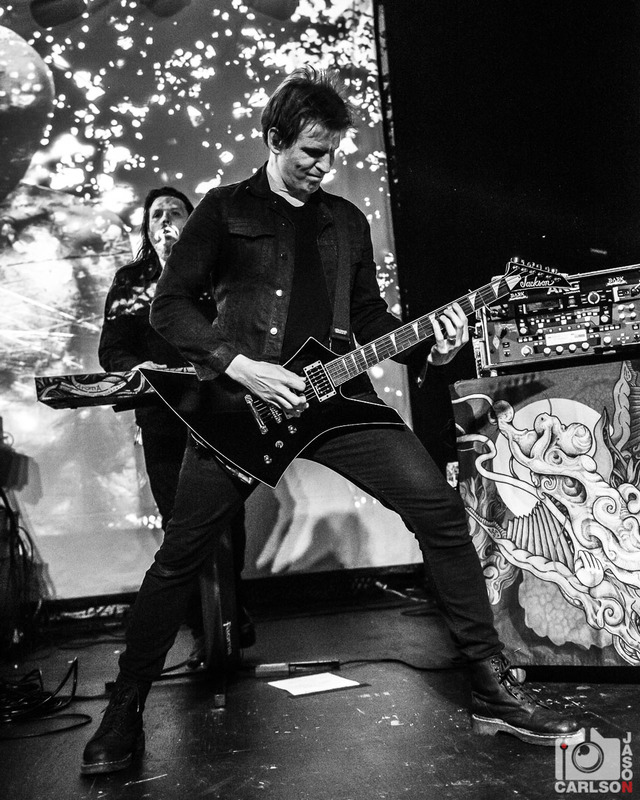 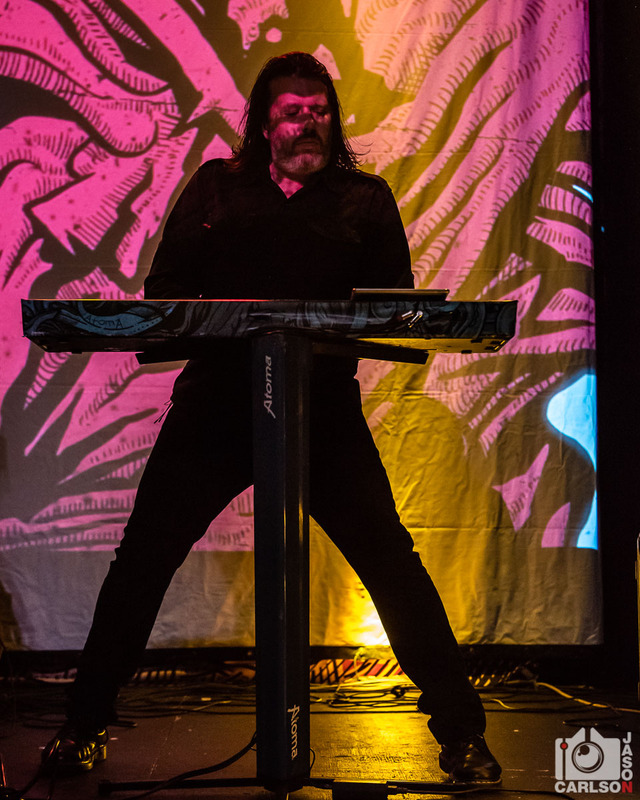 From classics such as “Lost to Apathy” and new material like “Atoma“, Dark Tranquillity rocked the house with a wide variety of songs from their catalog. 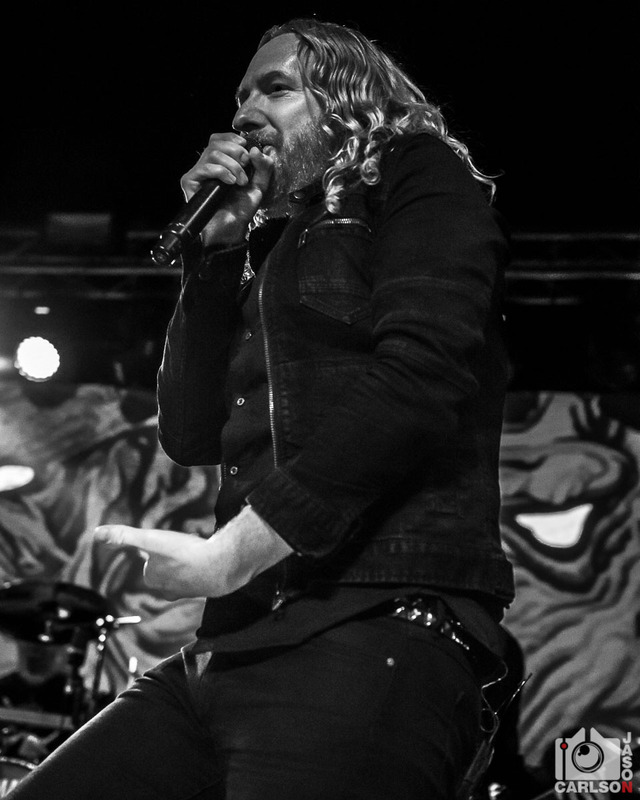 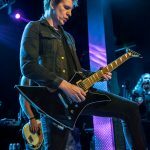 During their set, Mikael Stanne needed a female voice to back him up on a song. 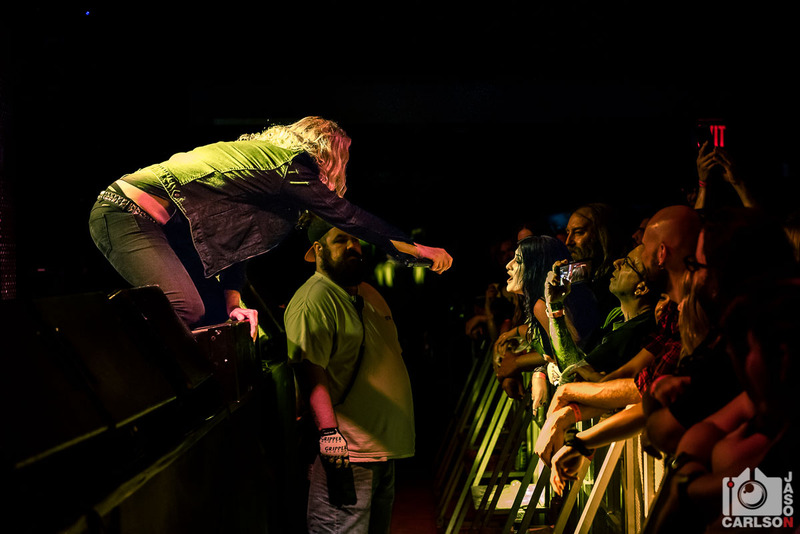 He jumped down into the photo pit and picked a fan at random and she killed it with her added vocals. 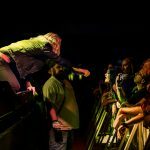 How awesome is that?! 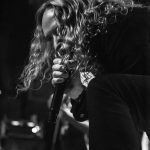 If you have never seen Dark Tranquillity live before, I highly recommend you do so. 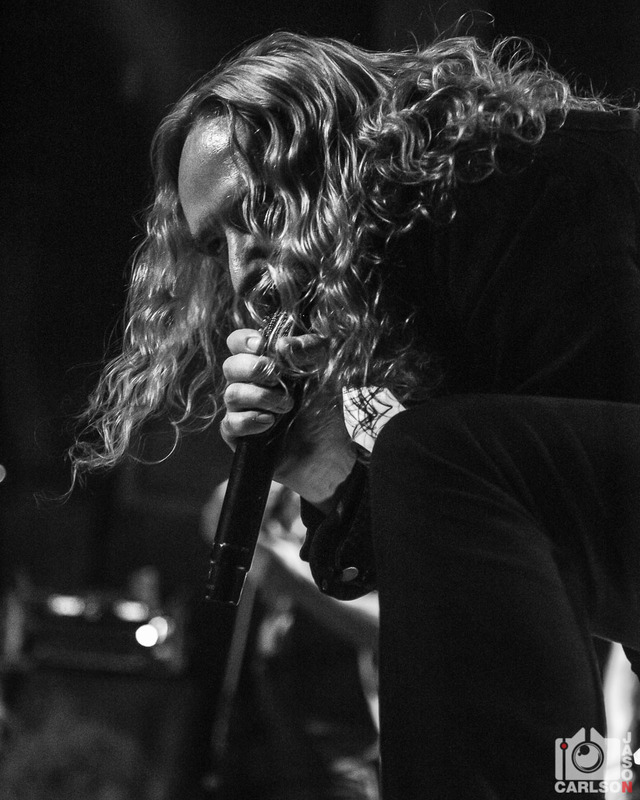 ASAP. 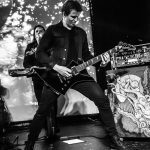 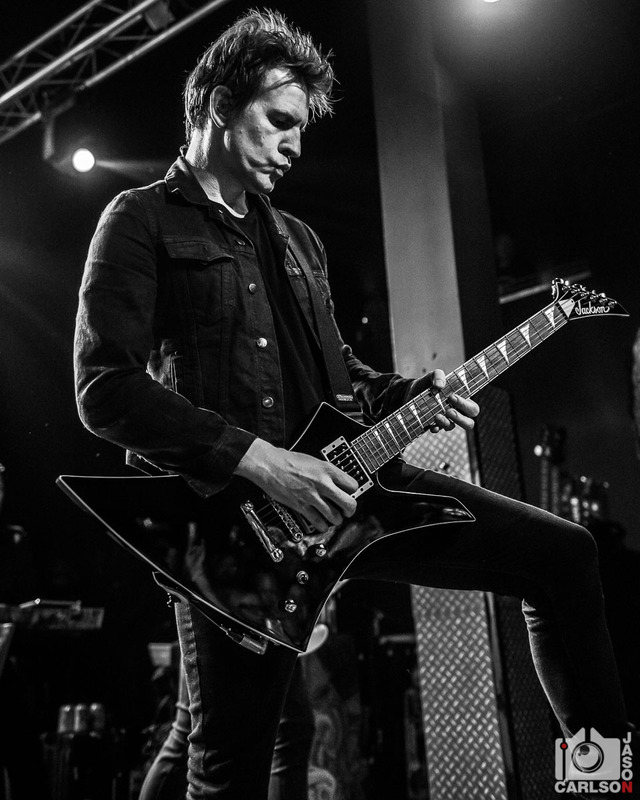 They are a great bunch of guys and put out some of the best music in the genre.